Building a brand, one relationship at a time. How we’ve helped carve a path for the flagship spirit of the World’s Most Awarded Distillery. 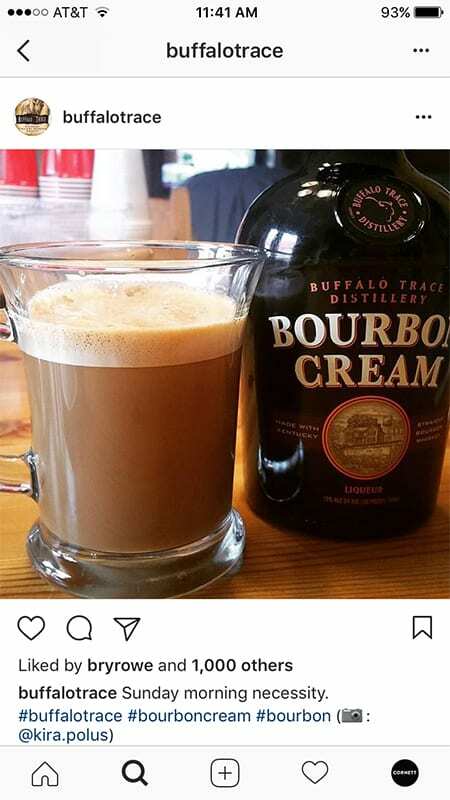 The bourbon business is boomin’. But in this highly competitive distilled spirits category, brand loyalty isn’t always easy to accomplish. 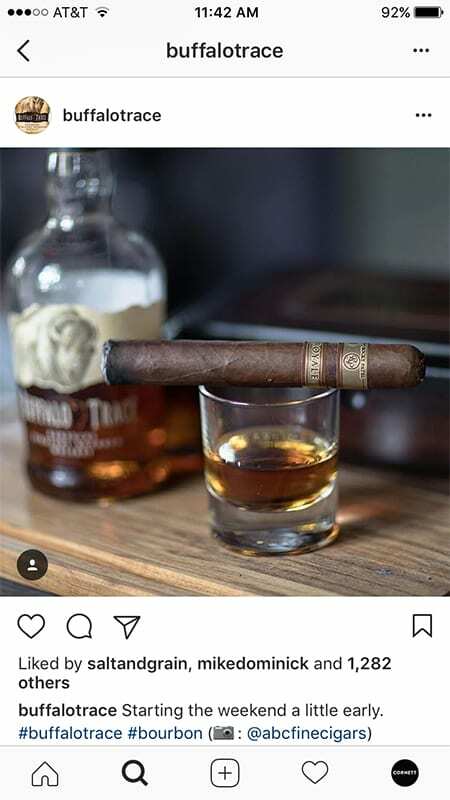 So how do you get seasoned bourbon drinkers and newcomers to love your product and become advocates for the brand? It starts with a great product. That part is taken care of at the World’s Most Awarded Distillery. 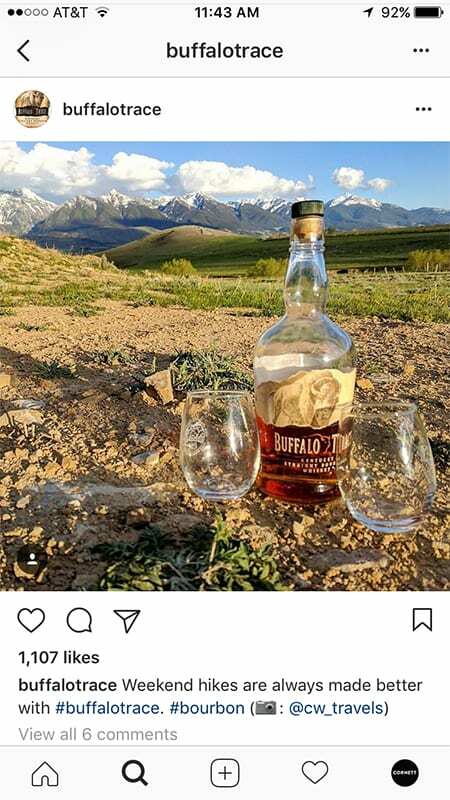 But great whiskey doesn’t always sell itself. 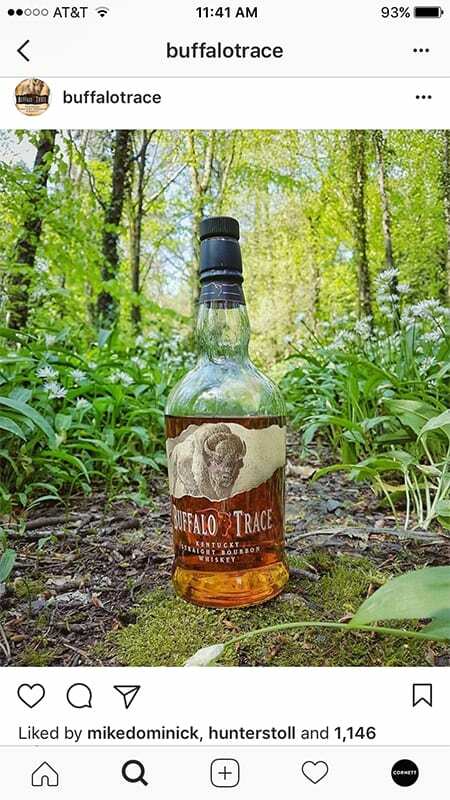 Buffalo Trace embodies the authentic “American spirit” of adventure, independence and strength. 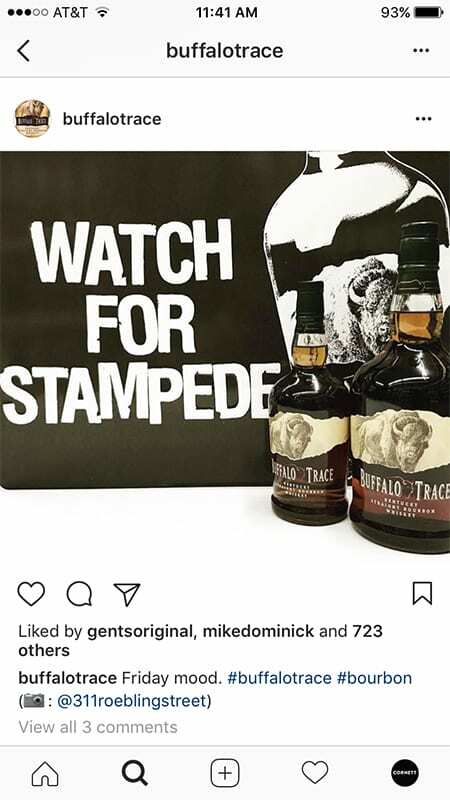 For more than a decade, we’ve helped Buffalo Trace build their brand the same way they craft their fine bourbon: patiently, with care and passion. It’s culminated in a brand that knows exactly what it is, and even more, what it isn’t. 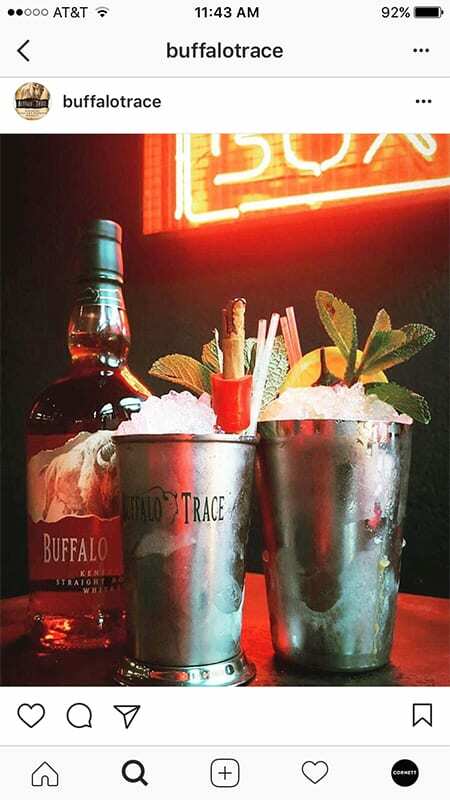 That’s how Buffalo Trace remains true to its ideals and mission. Winning loyal consumers has meant spreading word-of-mouth and grabbing attention outside of traditional media. It’s meant growing tourism to the distillery and building relationships on the ground through a strong grassroots initiative. It’s meant a forward-thinking digital presence. 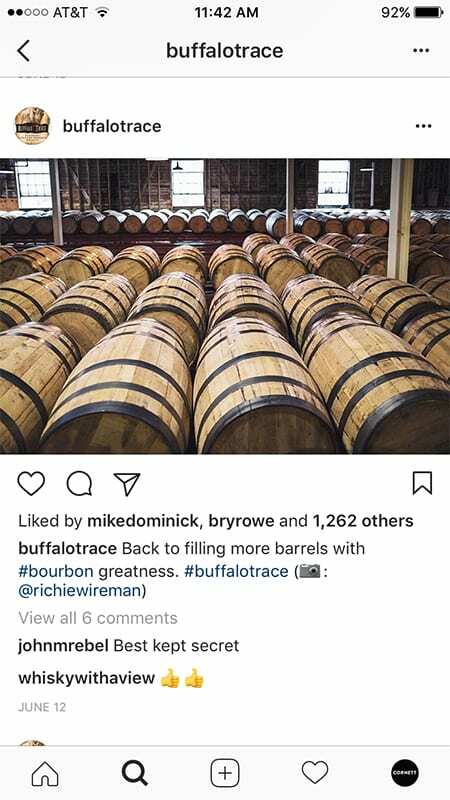 And it’s meant reaching audiences that the rest of the bourbon industry wasn’t talking to yet. Social media remains the biggest opportunity for brands to reach their consumers on a personal, one-to-one level. Engaging with consumers on a daily basis has not only increased brand awareness, but brand loyalty as well. This creates advocates who help reinforce the authenticity of the brand. 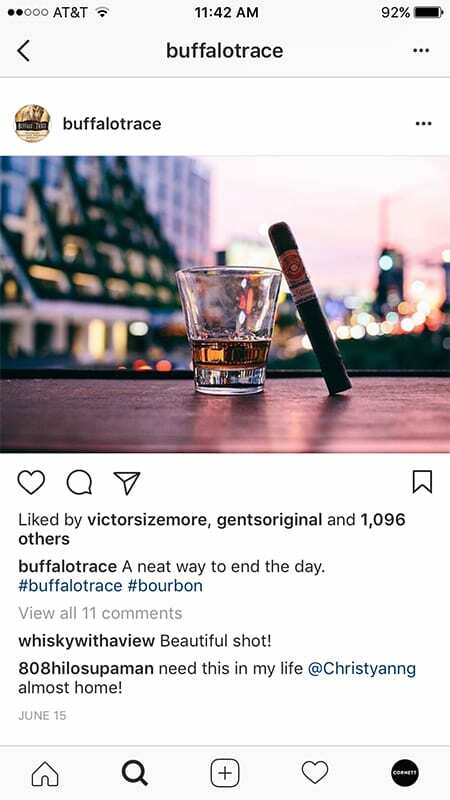 Fans love to see their favorite bourbon commenting, sharing and liking their posts. Bringing the brand’s character into the social space has resonated with consumers, and continues to grow year over year. It’s representative of the steady, patient and personal approach we’ve taken to building this brand. Sharing Lexington’s gospel of cool. How we helped build a powerful tourism brand through social and content engagement.